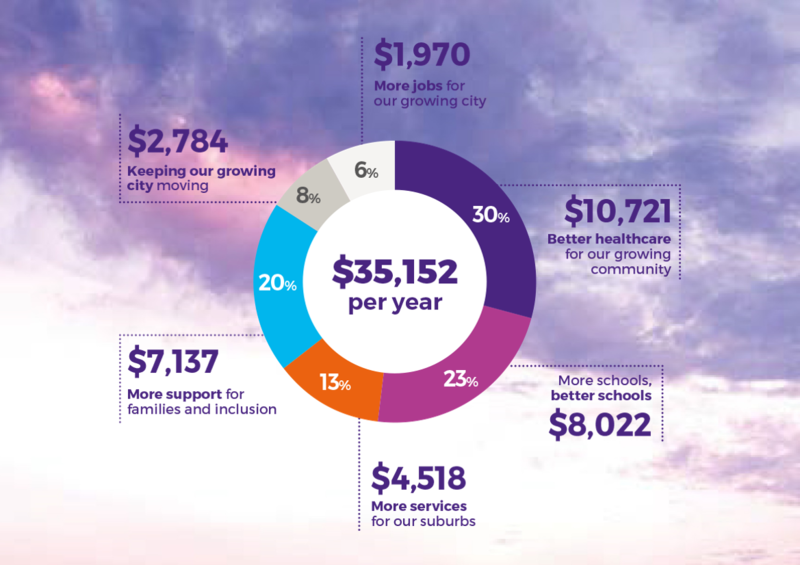 As our city continues to grow, we wanted to hear from Canberrans about your priorities for investment in services and infrastructure, now and in the years ahead. From 27 August to 31 October 2018, the community and stakeholders were invited to make a written submissions or take a survey with their thoughts and ideas for the 2019‑20 ACT Budget. If you provided permission for your submission or survey to be made public, it was uploaded to the Budget Consultation website for other Canberrans to consider. Confidential items were still reviewed by the ACT Government, but not published on this website. The annual Budget consultation process is one of the ways that Canberrans, community groups and local organisations can have a say on how and where the Government should invest to boost services and infrastructure, as well as how we can ensure our taxation system delivers a fair, secure and efficient revenue base for funding services in the years to come. What services do you believe are most important for the ACT? How can the ACT Government deliver current services more efficiently or in ways that better meet the needs of our community? Are there particular services that you think the ACT Government should stop delivering or should deliver in a different way? What new ideas, services or programs should the ACT consider to meet emerging or evolving community needs? Your ideas will help inform the development of Budget priorities for 2019-20, and decisions about how budget funding is allocated. The Government wishes to thank all individuals, community groups, and organisations that have taken the time to share their views and participate in the 2019‑20 Budget Consultation process. The forthcoming 2019-20 Budget will represent the Government’s response to the matters that have been raised during the Budget Consultation process. 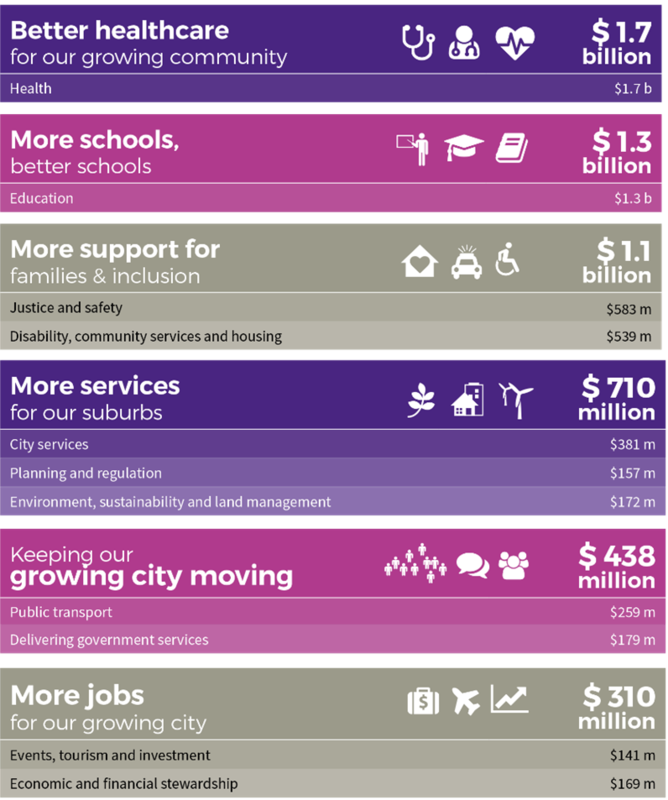 The ACT Government’s investments through the Budget demonstrate our focus on delivering accessible and high quality healthcare, great local schools, strong support for families and effective transport and municipal services across our city and suburbs. These charts show how the Government currently allocates resources to these key areas. We want to hear your views about how these and other priorities should be addressed through the 2019-20 Budget. Check out a snapshot of the feedback we've received in the What We Heard report.